This game is designed for those who love to cook and to play. 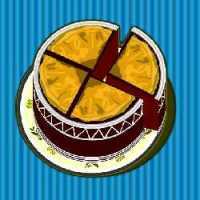 This is an interesting game with a yummy recipe called �pineapple chocolate�. 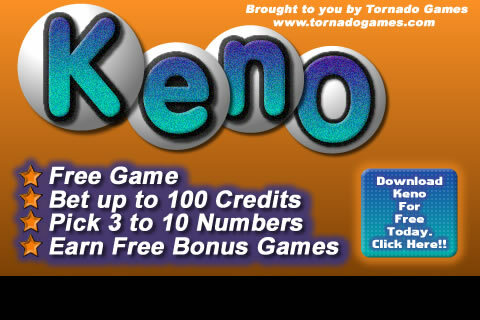 Play this fascinating game and also try this by yourself and enjoy the taste. Have fun.